Merry Christmas everyone! Thank you for your continued support throughout 2016. 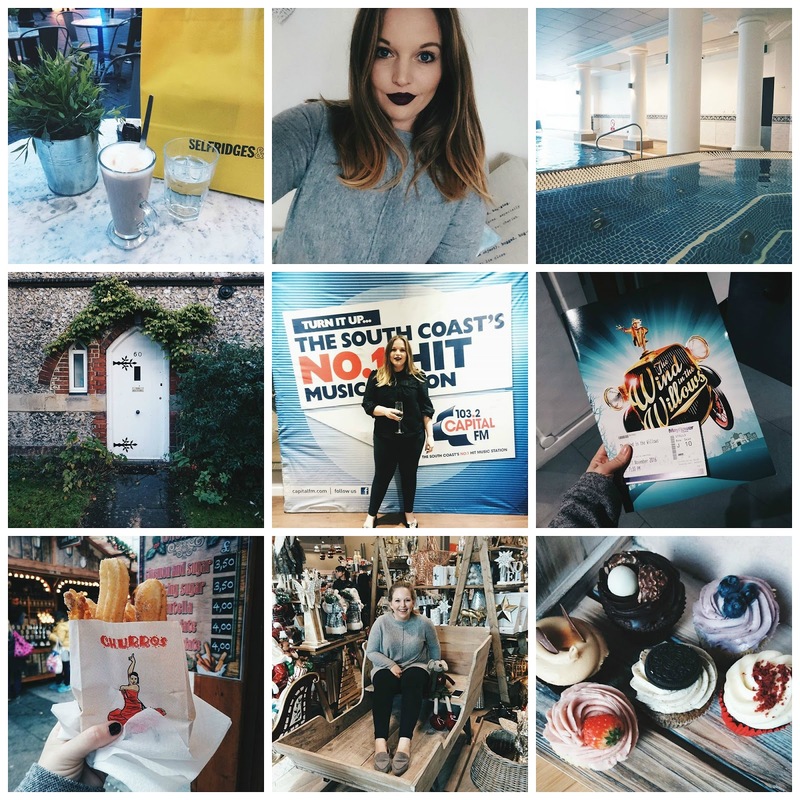 It's been a crazy year, so much has changed and my blog has brought amazing things thanks to all of you. I'll be back in January 2017 to celebrate Annie Writes Beauty's 3rd birthday!! There is something about Christmas that makes me want to buy allllll the lingerie sets, maybe it's because they make me feel like I can take on anything or it's the copious amounts of festive alcohol. Whatever the reason, Freya are killing it with their lingerie collection at the moment and I've added a few of the sets to the top drawer. What is Christmas without Baileys? Not a Christmas I want to be involved in! Baileys has forever been my festive tipple of choice from as long as I could legally drink it and I've made sure I'm stocked up for Christmas. 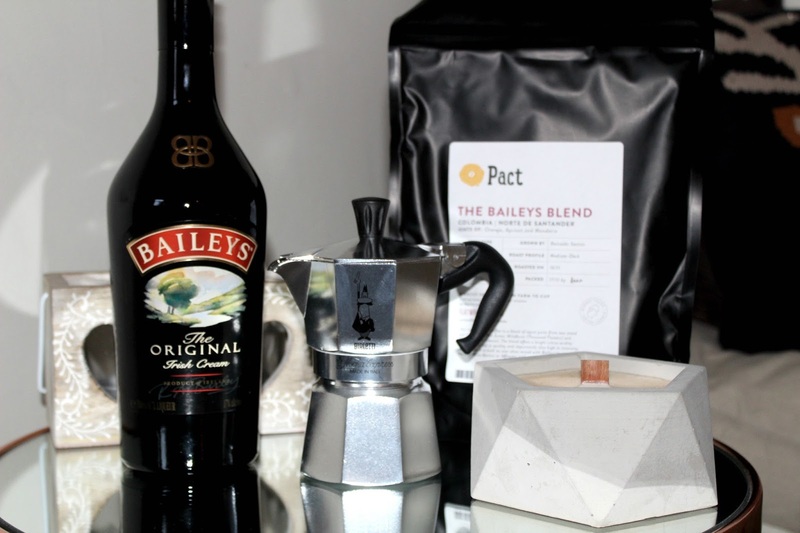 My other one true love is coffee so when Baileys told me about their new Baileys Blend in partnership with Pact Coffee, I couldn't say no, I had to try it. 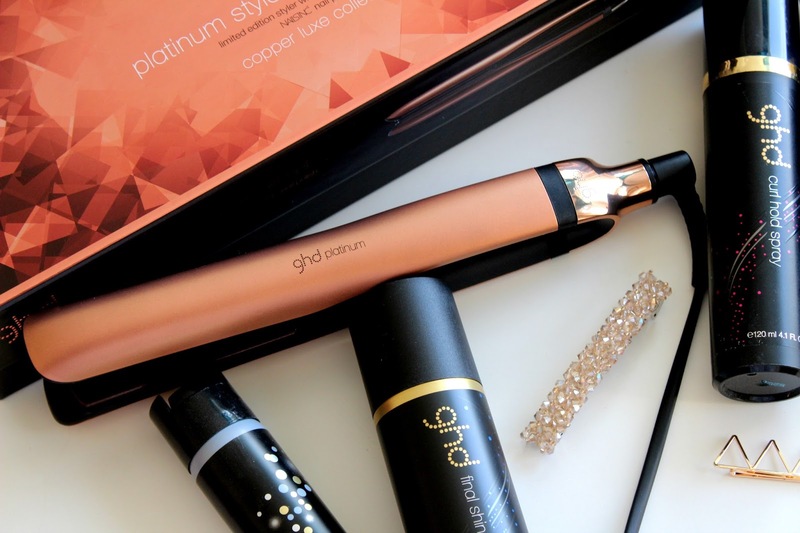 The festive season is well and truly upon us and ghd have us all covered with their #GlitzTheSeason campaign. If you search the hashtag, you'll find so many inspiring hairstyles that even if you're rubbish at hair, like me, there is bound to be one you can master. Ever since working in Clinton Cards when I was younger, I've had a love of wrapping presents. I'd buy matching wrap, bows, ribbon, you name it, I bought it. I was a gift wrapping shops perfect customer. 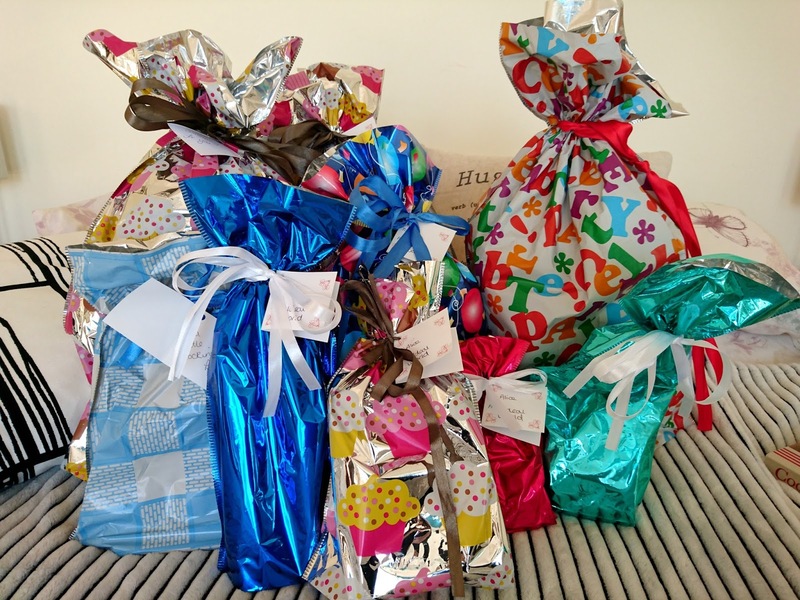 Since leaving my card job, I've still enjoyed every moment of giving the gift of perfectly wrapped presents so getting to meet The Wrapper Snapper was ideal for me. 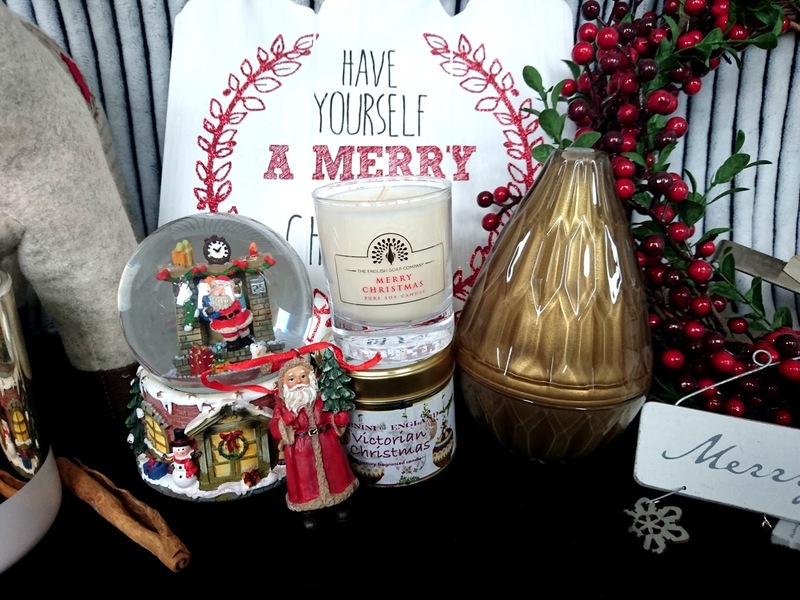 West Quay is my go to for all my shopping as they have so much under one roof so after picking something up for me, for him and the home, I was excited to get wrapping. The Christmas party season is upon us, think office parties, after work drinks and walks around the Christmas markets with mulled wine. I love this time of year but I find myself very busy, usually jumping from one event to the next after work so I need reliable makeup looks that I can quickly transform ready for my evening events. Thankfully The Body Shop have everything I need to do just that. 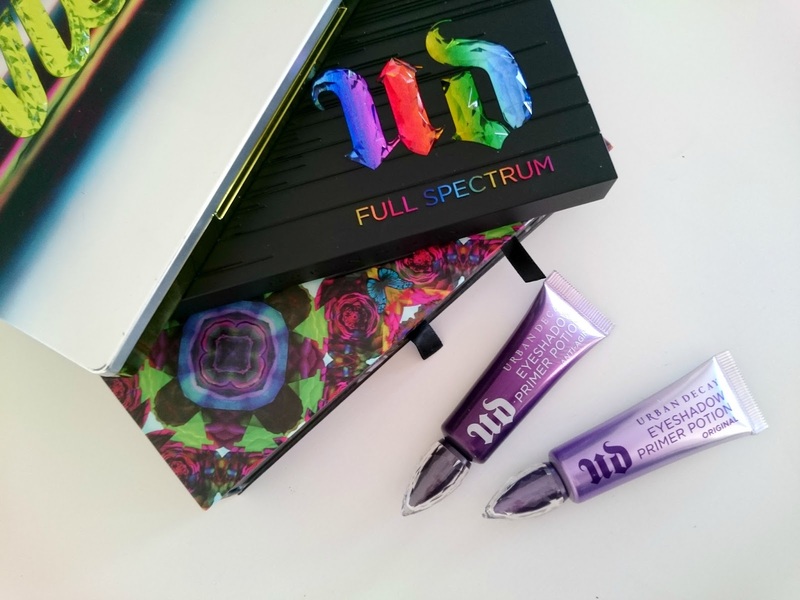 Urban Decay are famously known for their much loved Primer Potions so with that in mind, Urban Decay have just released something very special to help raise funds for Crisis. 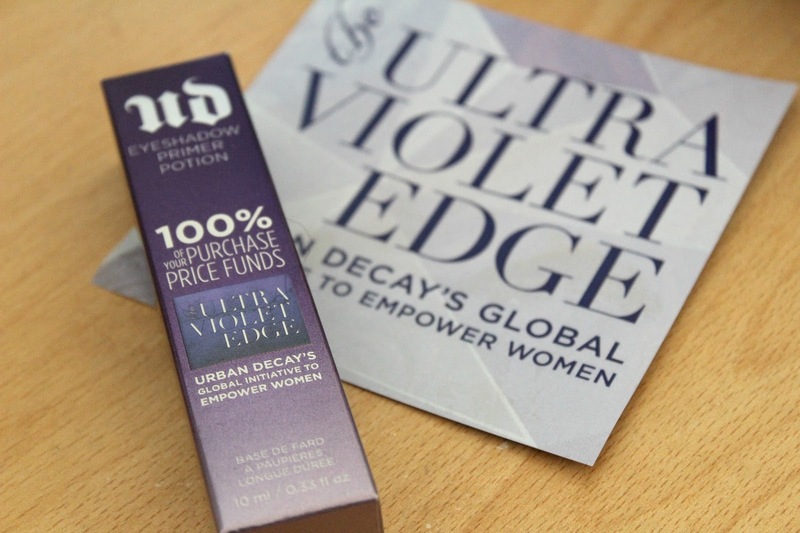 This special product will help homeless people across the UK and is an official non-profit partner of The Ultraviolet Edge global initiative to empower women. 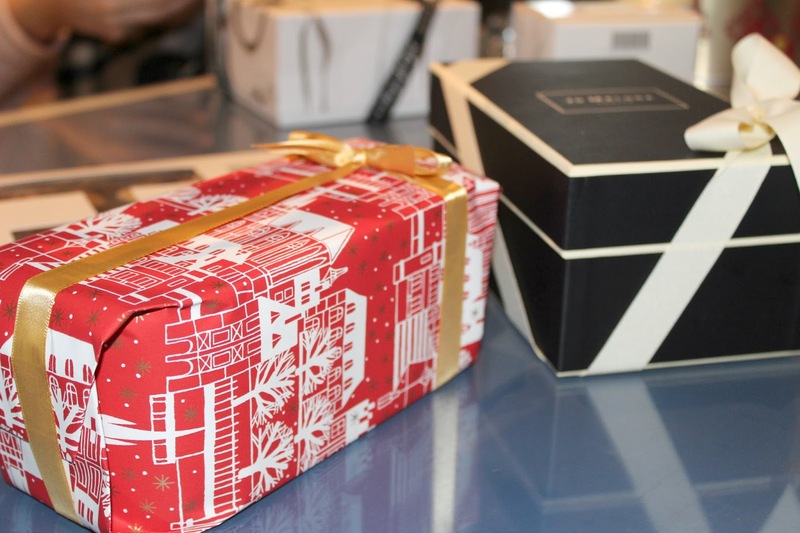 Once again F&F have teamed up with charities to help support people in need this Christmas. The campaign touched both of our hearts, so Arran and I both decided to share all you need to know about it as well as our cool Christmas hats we'll be rocking this year. Over the last week, two shipping containers have found their way into Guildhall Square in Southampton, gold with twinkling lights, you can't miss them and they've definitely peaked interest from anyone walking past. The shipping containers are actually a photo studio filled full of outfits for adults, children and even pets and it's the brainchild of Cue Camera, an exciting new venture taking place in Southampton from now until New Year, although I kinda hope they just stay there forever. Pixi by Petra have been a makeup brand I've really taken notice of this year. 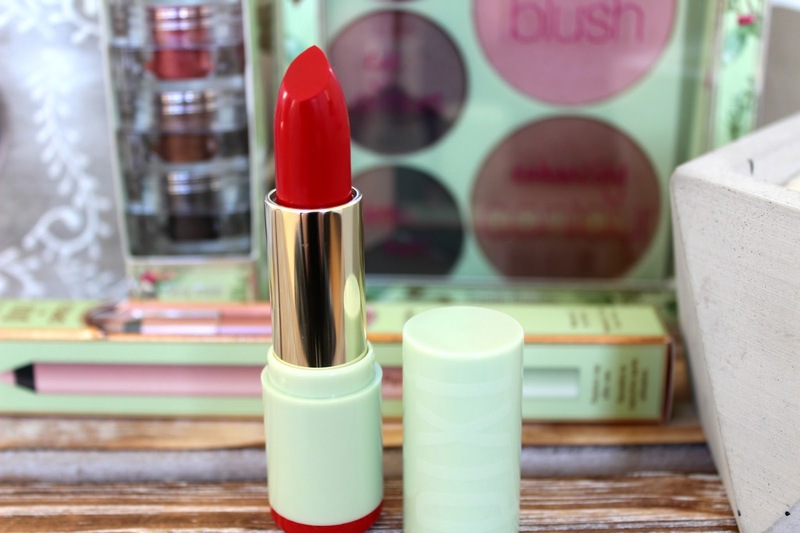 They sell incredible skincare, fun and innovative makeup and have the sweetest, green packaging. 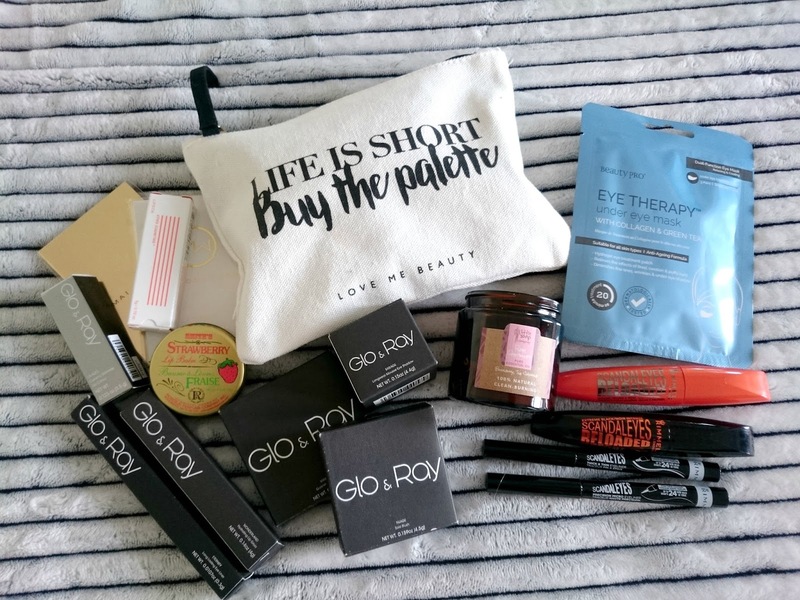 I had a box of Pixi Favourites sent through a couple of weeks ago containing some beauty gifts to make the holiday season that little bit easier for me. 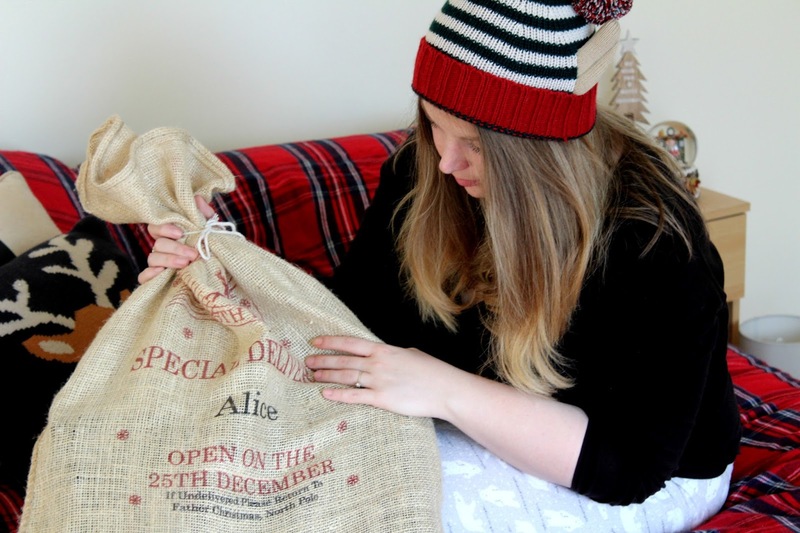 The gift of beauty keeps on giving all year round so have a read of what I thought about the products. 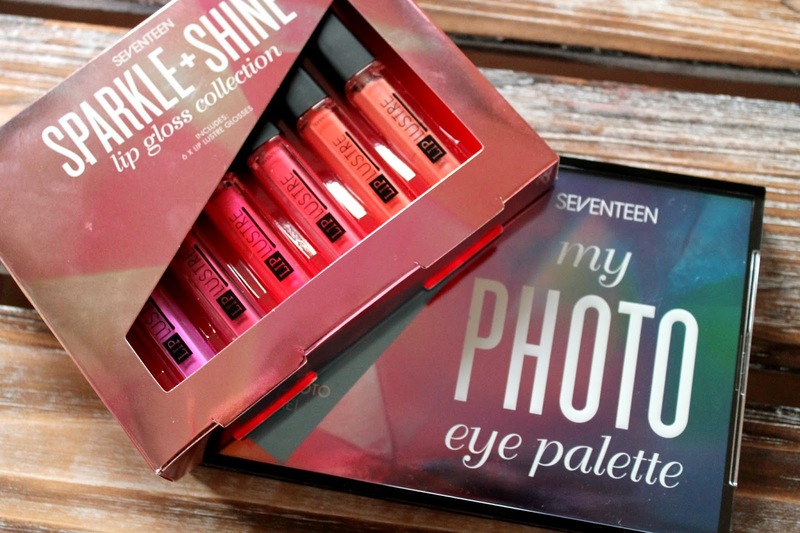 I have spoken about my love of Seventeen products so many times on Annie Writes Beauty, I've used them for years, the products really are incredible and they're a bargain so it was only right I shared two amazing products that would satisfy any beauty addict this Christmas. When the weather gets colder, you'll usually only find me in boots, whether they're flat, midi or super high, it is the only thing I wear come the Winter. Over the last year I've rapidly grown my boot collection and definitely found styles I love and work for me. I'm also a creature of habit so I tend to buy all my boots from the same places and I know I can always rely on Hotter Shoes for something flat and comfy to keep my toes warm. I have a whole load to show you so be prepared for photos! When I decided to create an Autumn Bucket List I kinda thought I'd fail at it a little, like miss one or two off or just give up after I had finally visited a pumpkin patch. I said in that post that I'd do an update so as I sieved through my Instagram photos it turned out that I checked almost every damn thing on my list! So if you missed my original post, here is a re-cap for you. I am obsessed with Christmas and I think Arran has finally reached the point of not caring and just lets me crack on with it. Every year I find a way to squirrel more decorations into our home and this year has been no exception, I've even bought more since taking the photos for this post. 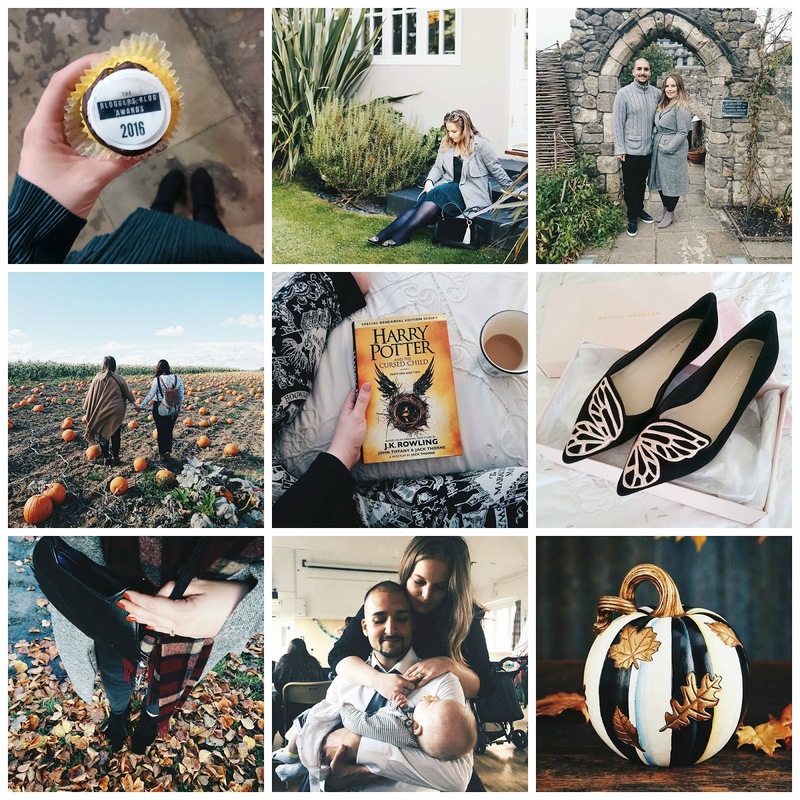 November started with a trip to London for meetings and blog events. I also squeezed in coffee with friends, a little shopping trip to Kat Von D and a peek inside the new Urban Decay European flag ship store in Carnaby Street. Being from Southampton, I'm use to the comings and goings of huge cruise ships and it always puts a smile on my face when I hear the ship horn before they leave the dock especially at New Year when the clock strikes midnight. 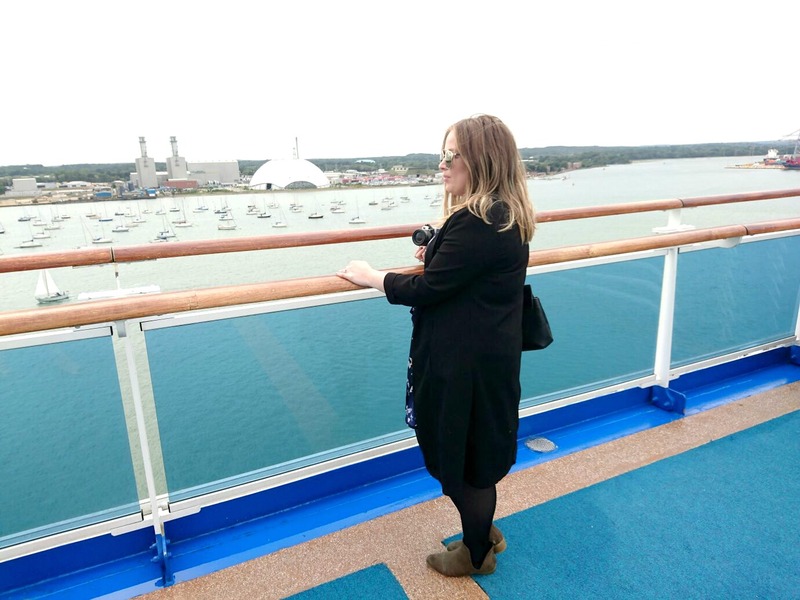 I come from a merchant navy family so cruise ships have always been very present in my life so being able to work with Princess Cruises and experience the behind the scenes of some of their most luxurious ships allows the cruise ship geek in me to become all excited. 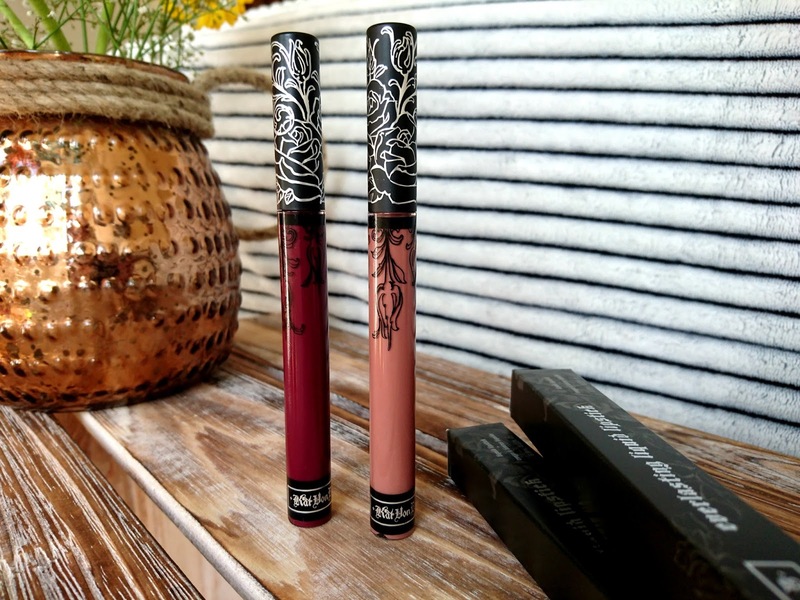 Urban Decay are knocking out banger after banger at the moment and hot on the release of the Full Spectrum palette is Blackmail, the Vice Lipstick Palette filled with twelve tantalising lip shades. 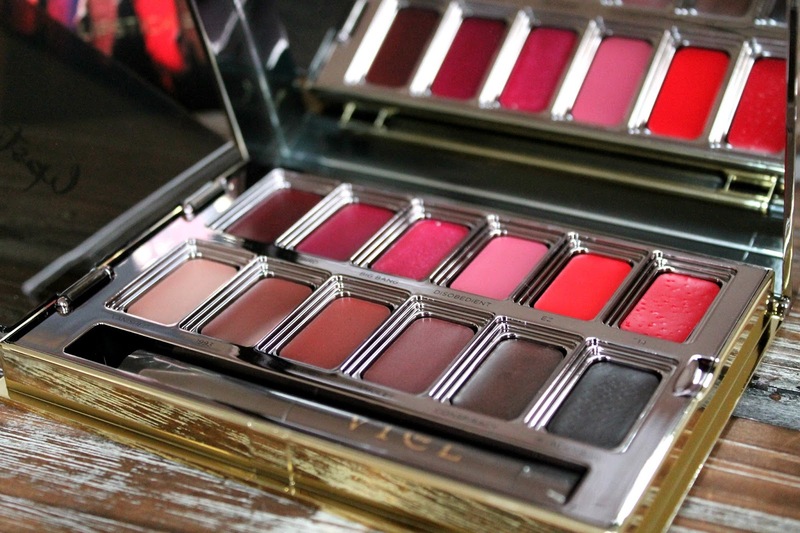 It's the most incredible lip palette for lipstick junkies everywhere and if you've tried the Vice Lipstick range already, you'll know what to expect with this beauty. It's not often you come across an incredible and authentic Japanese restaurant in the South that isn't in London so when Kyoto Kitchen first emailed me about coming to try out their food, I was more than intrigued. Rachel & I headed to Kyoto Kitchen which is in Winchester a few weeks ago to sample the menu and it tied in nicely as it was her birthday the same day. 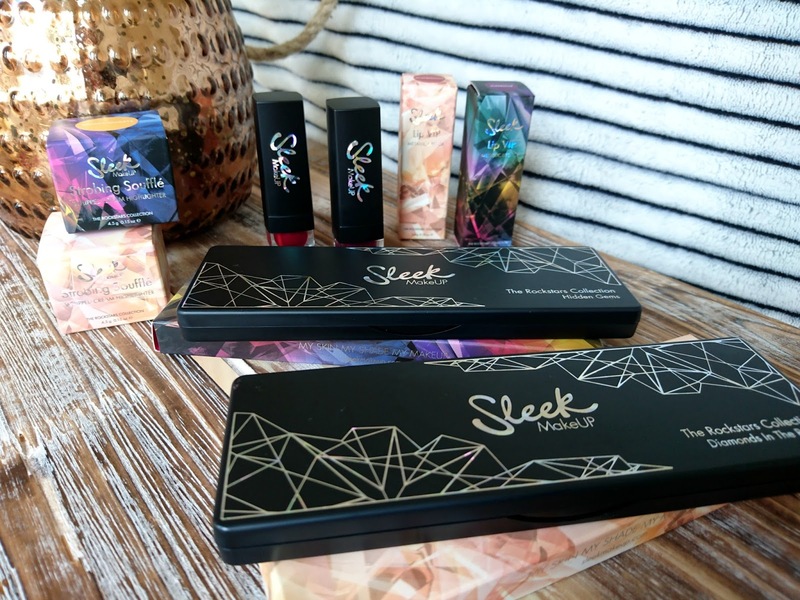 There's a few different things that make you realise Christmas is finally upon us, the coca cola truck, the John Lewis advert and of course the Christmas collection from Sleek Makeup. This year they've unleashed The Rockstar Collection, a mix of baked nudes and vibrant jewel toned shadows, souffle highlighters and metallic lipsticks. It's pretty, festive and you'll definitely want to treat yourself. Christmas is my favourite time of year because the makeup palette addict in me has the excuse to buy everything limited edition and pretty. You can never have enough makeup palette options in my opinion. 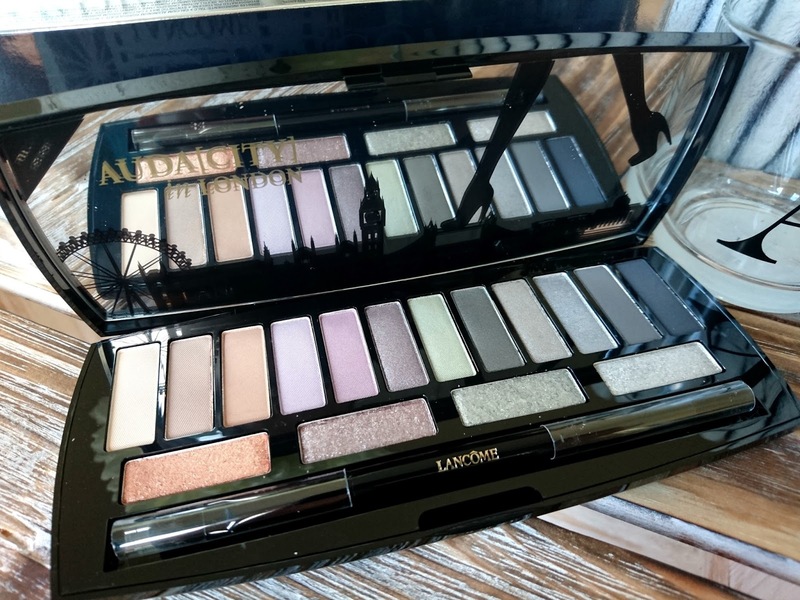 Auda[City] in London is the new palette by Lancôme which pays homage to the ever fabulous Lisa Eldridge, the brand's makeup creative director. London is a city like no other and Lisa captures this in the Auda[City] in London palette beautifully. Using makeup brushes have completely revolutionised the way I apply my makeup and I own quite the collection now. Gone are the days of applying my foundation with my fingers because we all did that at one point. 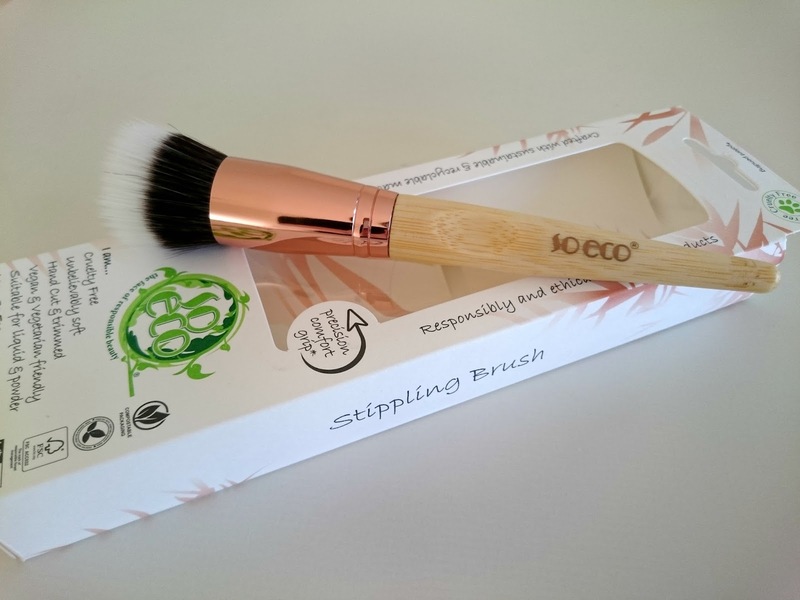 I've recently discovered So Eco, a company that makes brushes from recycled and sustainable materials that are compostable, recyclable and bio-degradable. 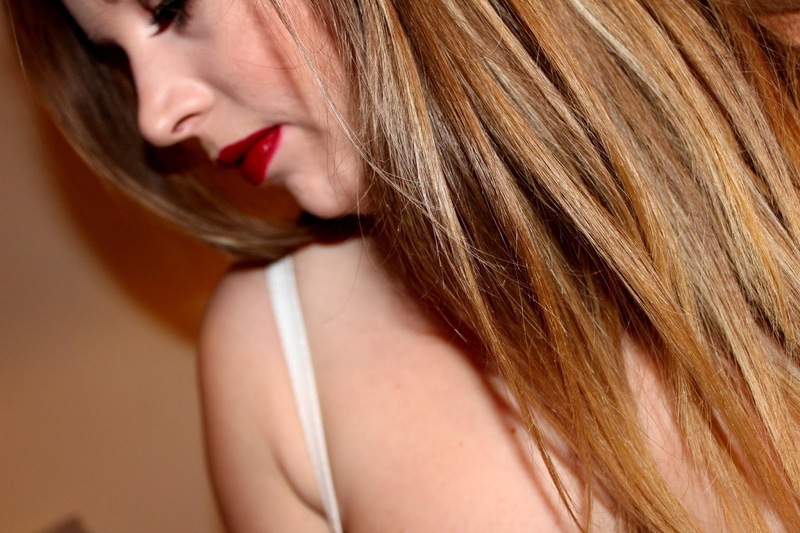 I've been using Merumaya products for almost three years after discovering the brand at a Southampton Bloggers event. One of their PR girls attended the event to introduce us to the brand, the products and the message behind them and I haven't looked back. 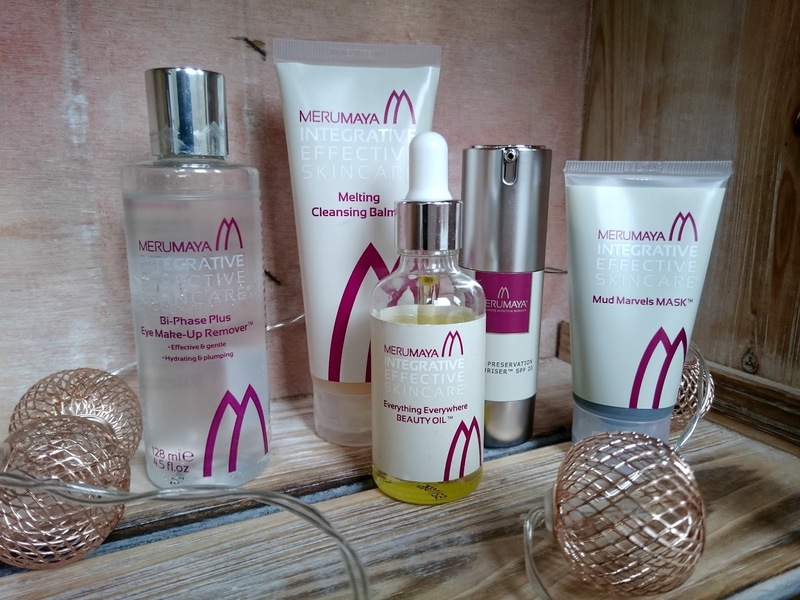 I've tried a lot of their products and have loved every single one as they just make my skin feel incredible but as with any brand there are always some products that stick out more and so today I'm sharing my top five Merumaya products. The Wind in the Willows is one of those classic stories we all read as kids so when it was announced, The Mayflower in Southampton would be one of the theatres for its world premiere to the stage I was a little more than excited. 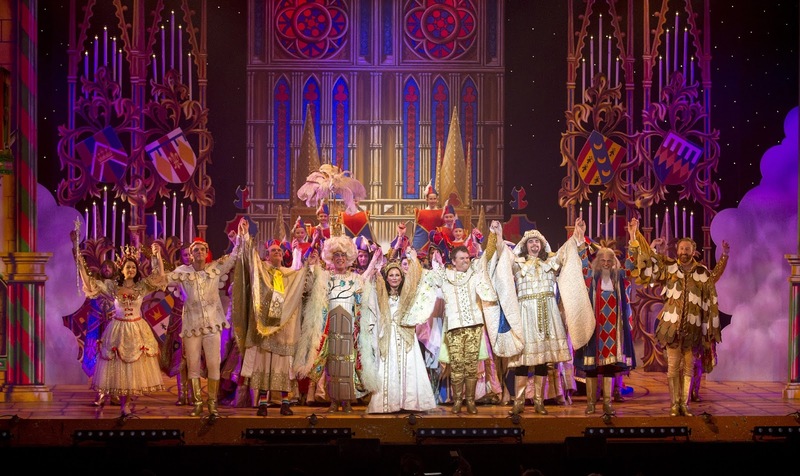 Southampton Bloggers have recently teamed up with The Mayflower to bring shows and productions to a wider audience through the power of blogging and it's a collaboration I'm really looking forward to. 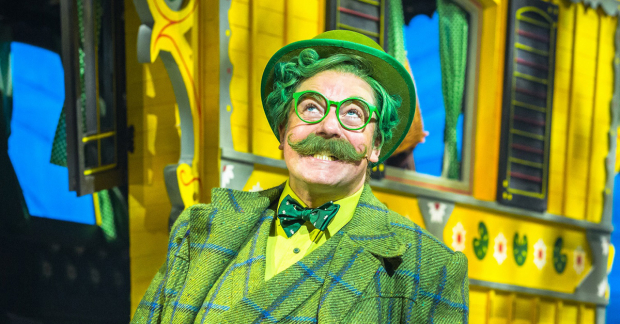 Wind in the Willows was our first collaboration and I have the low down on the show, the evening and what to look forward to when it hits the London Palladium in 2017. 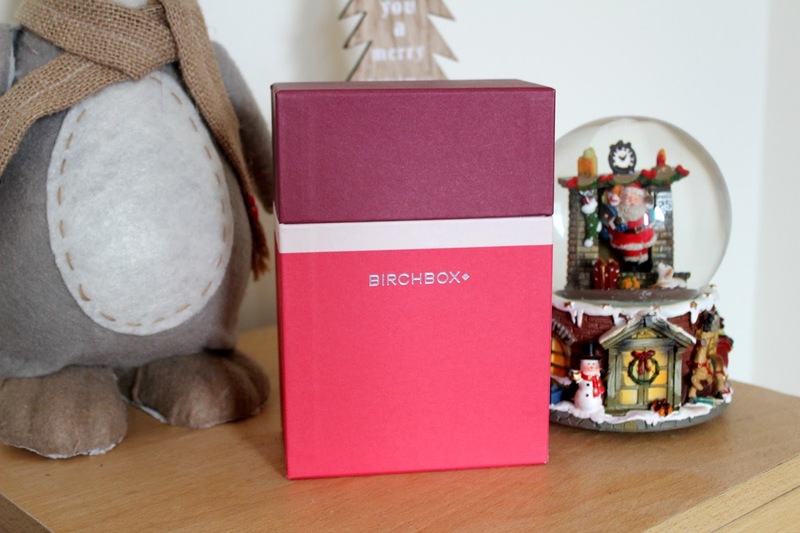 How beautiful is this months Birchbox? You can always count on the Tatler collaboration to be pretty spectacular and anything with a peacock feather gets my vote. 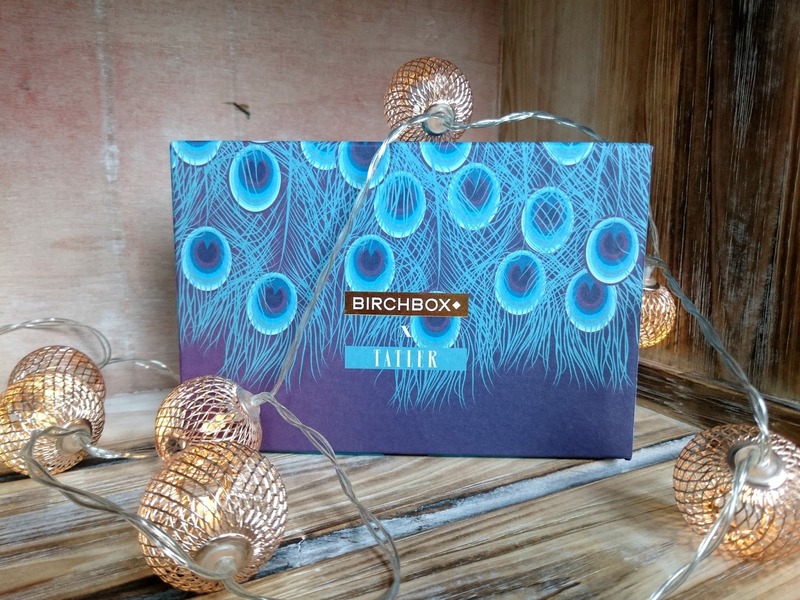 For November, Birchbox have teamed up with the fab team at Tatler for a party perfect box of treats for all subscribers with products guaranteed to turn heads is what you'll find this November. I'm a moisturiser collector which isn't always a good thing. 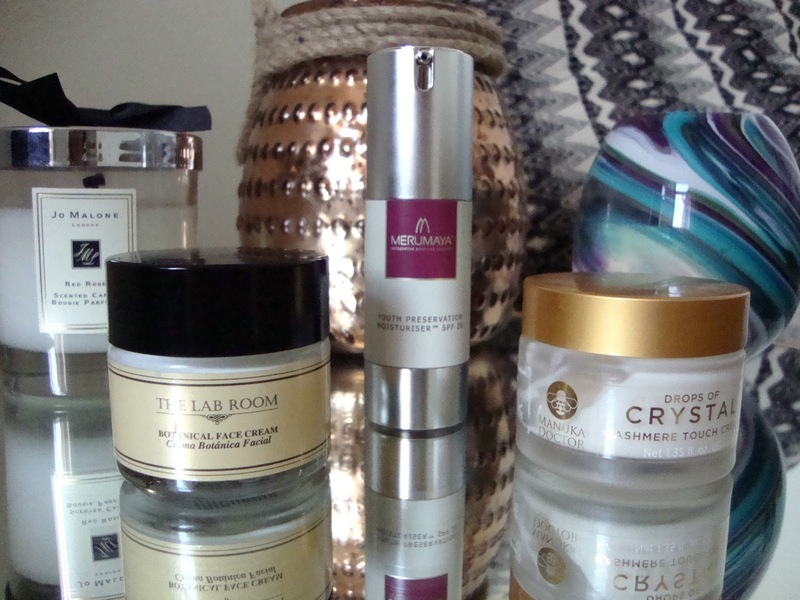 I get to try out lots of different moisturisers for the purpose of this blog, some I love, some I hate but because I always have a mountain as back up, I don't always repurchase my favourites. I decided earlier on this year that I'd scale it back and only use what I really want to and I have found some skincare gems. As I've hit my late twenties, my skin cries out for different creams and I have three I think are worth the splurge. I was in London last week for a couple of different events, one of them being to create my own Birchbox in Selfridges on Oxford Street. 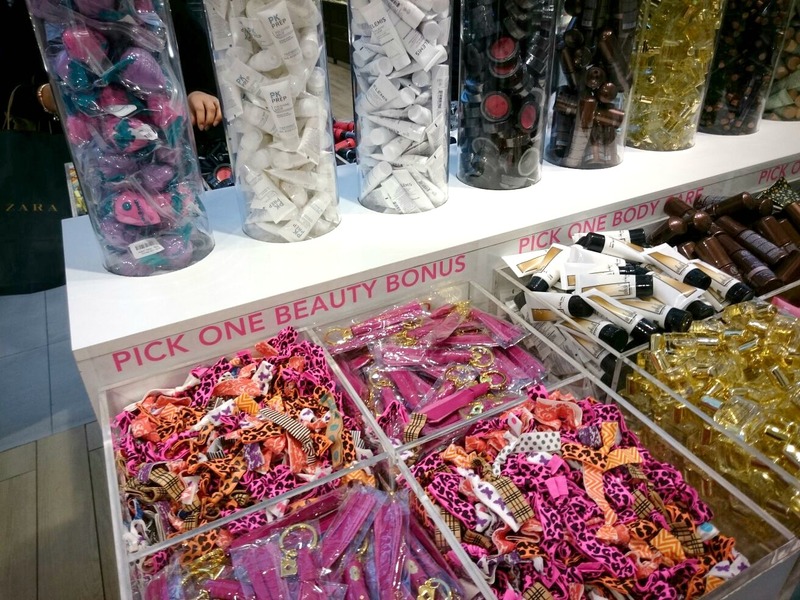 I met with Beth from Birchbox UK in the Beauty Hall of Selfridges where you'll find the Birchbox pop up shop. This year the pop up shop will be open until the 28th December, so you have plenty of time to go and create your own. 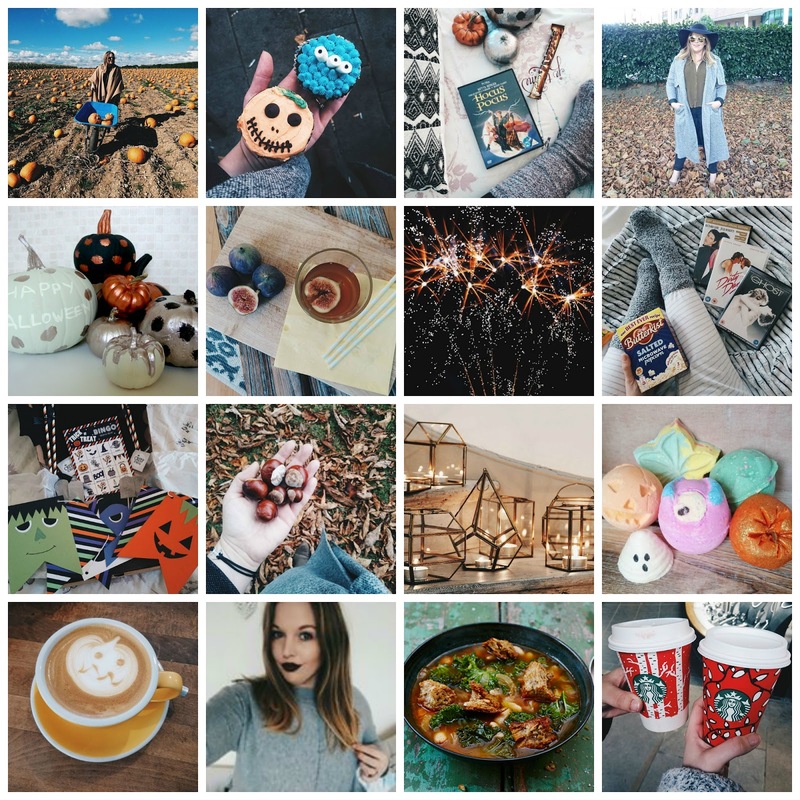 I hope you love Autumn because this post is Autumnal AF. 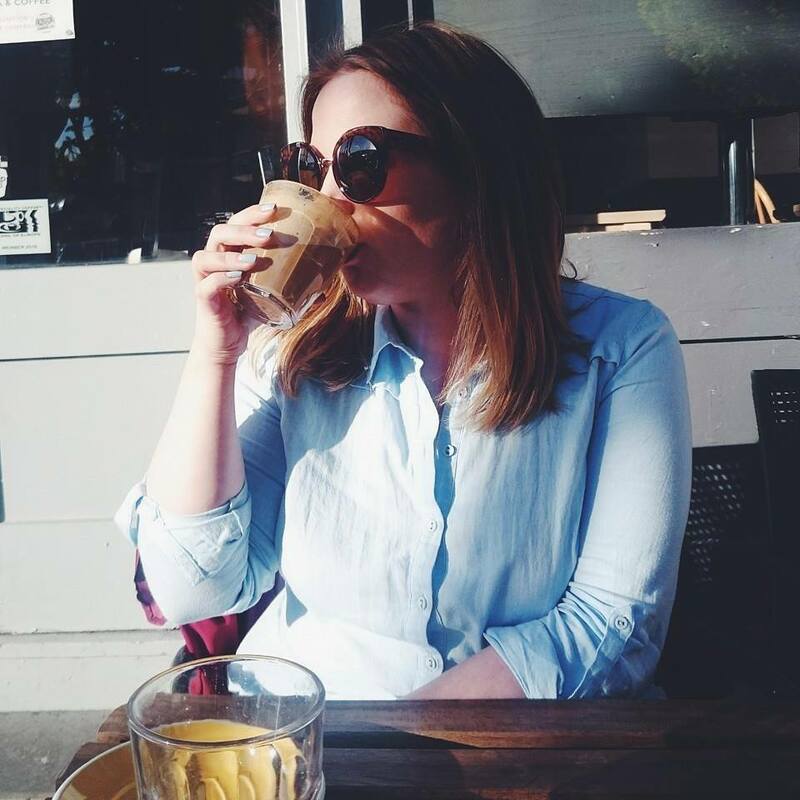 From the background to the outfit, I practically ate Autumn and threw it up in this post. Delightful aren't I? Arran and I had a rare week day off together recently so we set a very early alarm and went to a beautiful, vintage tearoom for breakfast. 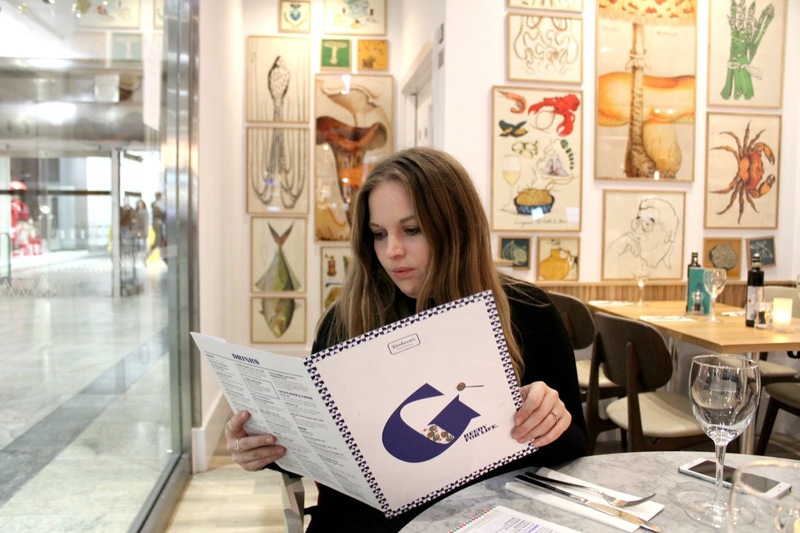 It gets so busy and we weren't risking not getting a seat and our morning pancake fix. If you haven't tried Halladay's Tearooms in Bedford Place, Southampton then you really must. 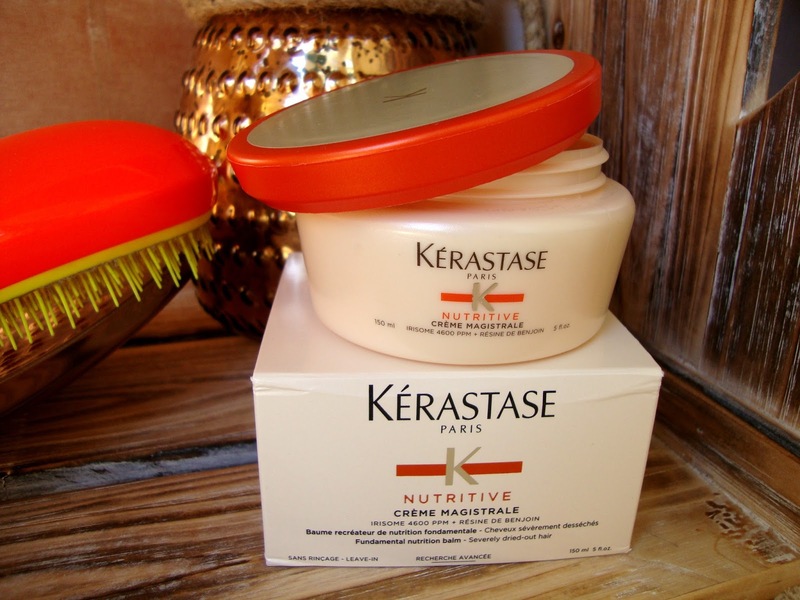 I don't know about you but my hair really feels the effects of the changing seasons so I need something incredibly nourishing for the winter months. 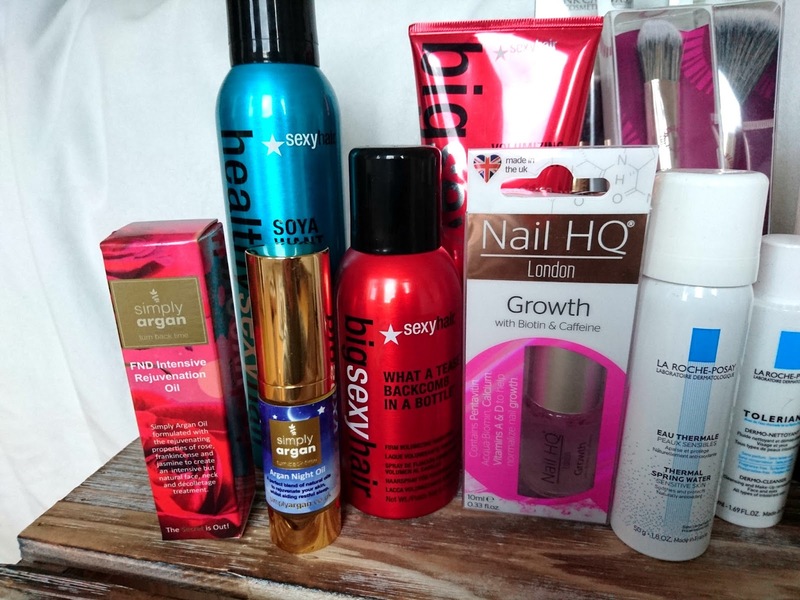 Thankfully for my locks, Umberto Giannini have covered all my worries in the form of the Umberto Giannini Indulge range plus all their products have been completely repackaged in a glamorous new style. They're currently sitting pretty in my bathroom. Mix sleek white tubes with rose gold metallic writing and you're on to a blogging favourite. It's not often I'll curl my own hair, I usually head into GHD in Southampton and get it done for me to save me time and the anguish of messing it up but I have discovered the perfect little tool to help me over come how crap I am at curling my hair. Disclaimer - the end result is the best I've been able to do in years and I'm bloody proud of it. 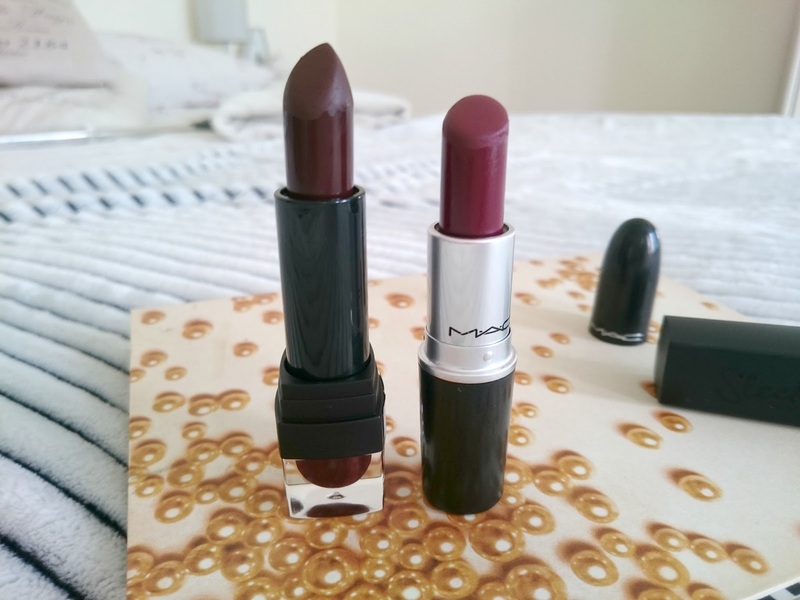 Diva is one of the most popular lipsticks to wear when it comes to your perfect berry toned shade but we don't all have nearly £16 to drop on a lipstick and it appeared I had a Diva dupe sitting in my collection all along. After having a rummage, I found one that you can buy in Boots and still have change for a meal deal from a tenner. I shared my incredible day at the Farfetch Mansion recently, a day of fashion, food and pampering. We were whisked away from London to the beautiful, sunny skies of Berkshire for photo shoots with our chosen accessories plus scrumptious food, flutes of prosecco and fabulous bloggers. 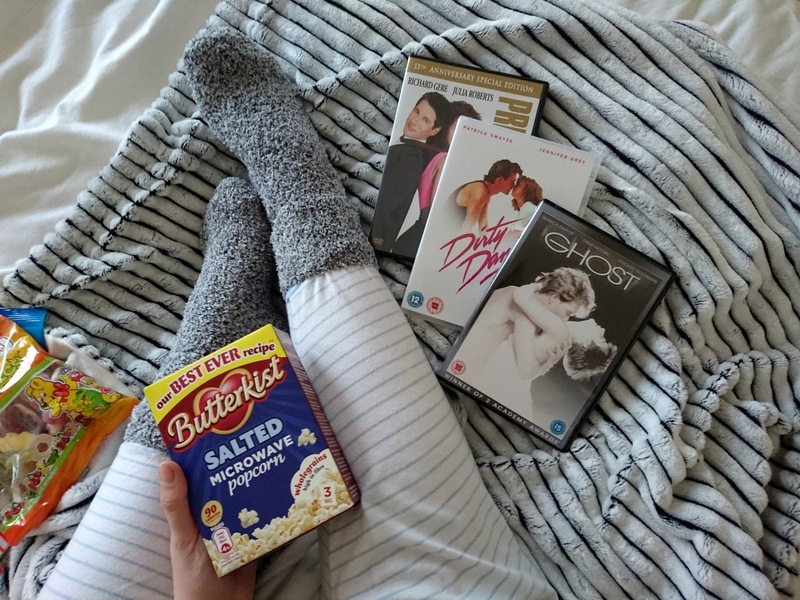 If there is one thing I like doing as the evenings get colder, it's getting cosy and watching films with the mister. We're both fans of streaming movies or tv boxsets and have subscriptions to Netflix and Now TV to make it easier for us to do so. If there is one thing I love doing with each passing season, it's giving our home a quick refresh. I'm a huge Homesense fan because they stock a wide variety of one off pieces that give your home a sense of uniqueness so it's always my first place to shop. 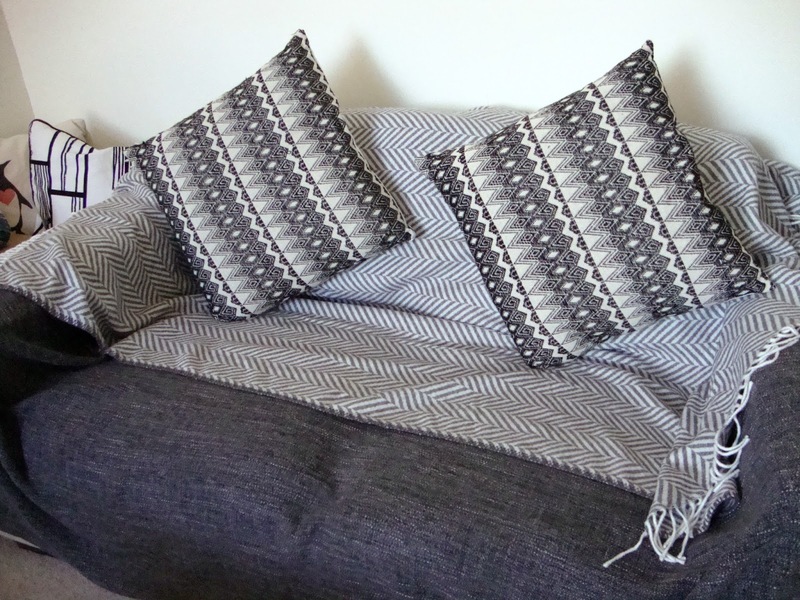 When it comes to Autumn, my top priority is making our home as cosy as possible with lots of blankets, throws and of course candles. Pinterest is the perfect place to browse inspiration and that's exactly what I did before I went off to my local mega store in Southampton. Christmas is fast approaching and with that comes this years beauty offering from Clarins. 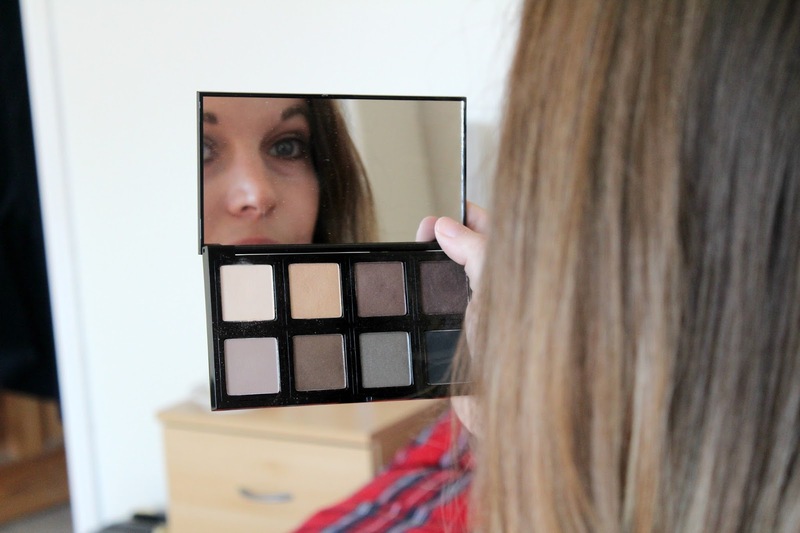 Every year, Clarins release a new Christmas eye palette full of wearable shades for the season ahead and I have the 2016 version to show you today. 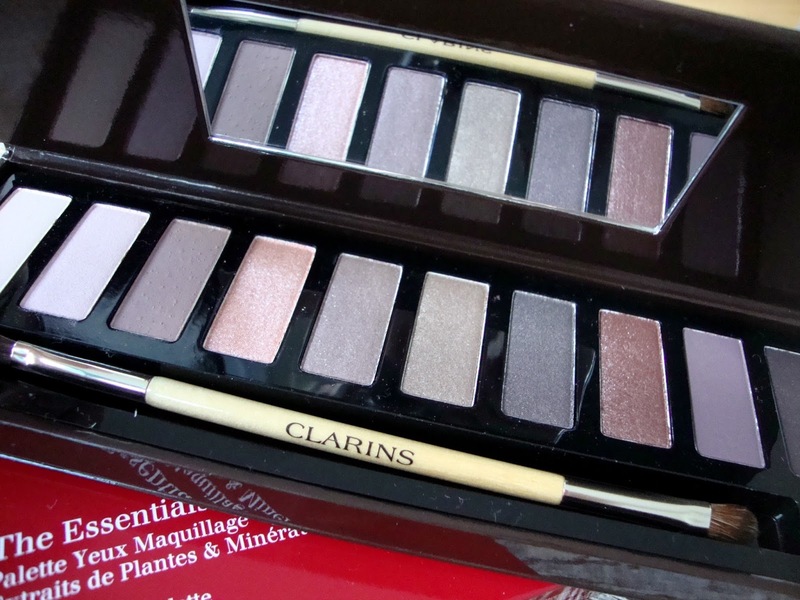 This is the fourth essentials palette from Clarins with a mix of mineral based, neutral tones that can be used wet or dry. This is the first palette I've tried from Clarins and when I unboxed it on my Snapchat my first impressions were not great but since I've had the chance to read more about it my opinion has changed.